An annual chimney inspection is recommended by the National Fire Protection Association for all solid fuel burning appliances and fireplaces. During an annual chimney inspection, our expert chimney technicians look for buildup of soot or creosote deposits. At this time, your service technician will address issues with faulty dampers and masonry deterioration. Other common issues include worn out chimney caps and bad flashing. We are your go-to company for any potential problems that relate to a fireplace, wood stove, or chimney! 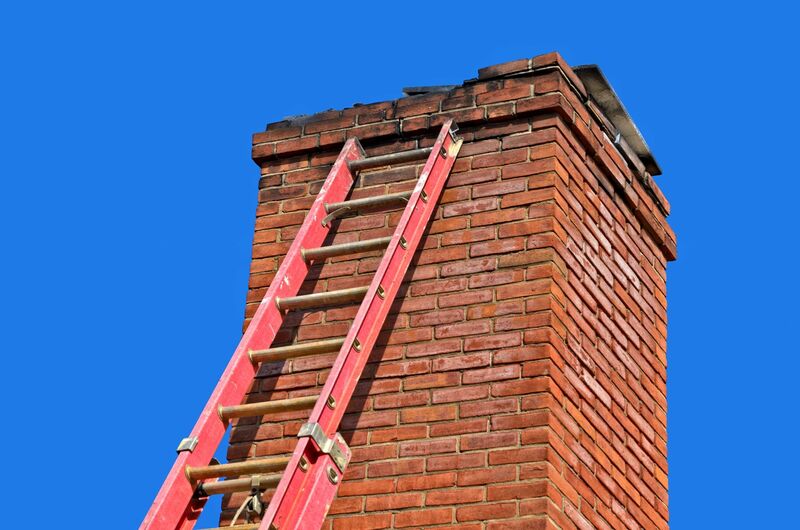 Our chimney technicians perform a standard level one inspection in most cases. However, sometimes a more in-depth level two inspection is necessary. A level two inspection involves a video scanner and gaining access to areas of the chimney not easily accessible. While providing this service, our technicians will thoroughly document your inspection and provide a written report with photographs. Call us today to schedule your annual chimney inspection in North Georgia! Whether you need a fireplace installed in Dahlonega or a chimney torn down in Athens, Southern Chimney can help. From Gainesville to Blairsville, we inspect chimneys all over North Georgia.